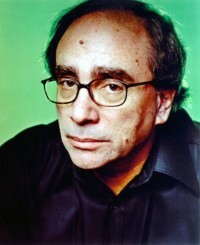 R. L. Stine began his writing career when he was nine years old, and today he has achieved the position of the bestselling children's author in history. In the early 1990s, Stine was catapulted to fame when he wrote the unprecedented, bestselling Goosebumps series, which sold more than 250 million copies and became a worldwide multimedia phenomenon. His other major series, Fear Street, has over 80 million copies sold. Stine has received numerous awards of recognition, including several Nickelodeon Kids' Choice Awards and Disney Adventures Kids' Choice Awards, and he has been selected by kids as one of their favorite authors in the NEA's Read Across America program.